DESCRIPTION SHOWS 10/10 ! 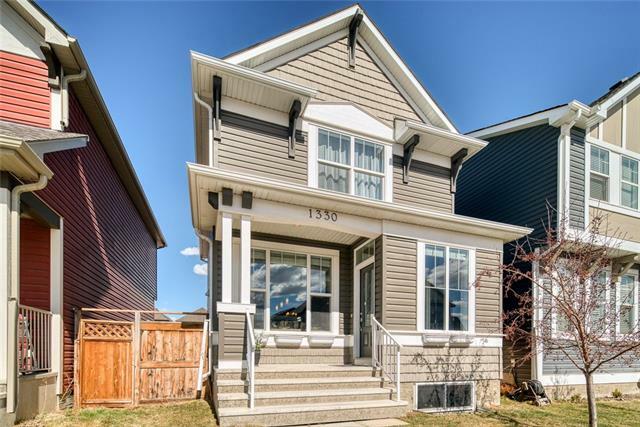 !GRACIOUSLY ELEGANT 2-STOREY HOME in New Brighton with a TOTAL LIVING SPACE OF 1,200 sq ft . This property is PERFECT for a growing family. Living room boasts an OPEN CONCEPT LAYOUT and is GRACED with a LARGE WINDOWS (SHUTTER WINDOWS INCLUDED) for natural lights and ventilations. Kitchen is adorned with HARDWOOD FLOORING, STAINLESS STEEL APPLIANCES,and LARGE CABINETS. 3 SPACIOUS BEDROOMS LOCATED UPSTAIRS FOR THE FAMILY TO SHARE AND ENJOY. Master Bedroom has a LARGE WALK-IN CLOSET. Summer parties will TRULY BE ENJOYED with your 12' x 10' deck. Basement is left pristine for you to develop in the future. NEWER DOUBLE DETACHED GARAGE WHICH IS ABSOLUTELY ADVANTAGEOUS FOR THE WHOLE FAMILY TO USE!! 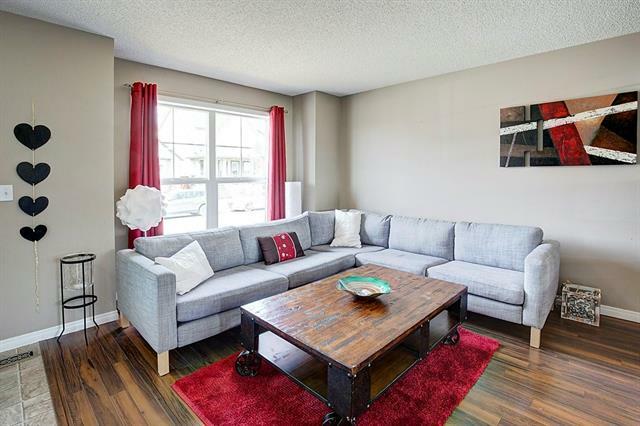 Conveniently located NEAR SCHOOLS, PARKS and SHOPPING CENTRES ; property is accessible to STONEY TRAIL and DEERFOOT TRAIL. CALL NOW =FOR YOUR PRIVATE SHOWING!! Home for sale at 1547 New Brighton DR Se Calgary, Alberts T2Z 0S9. 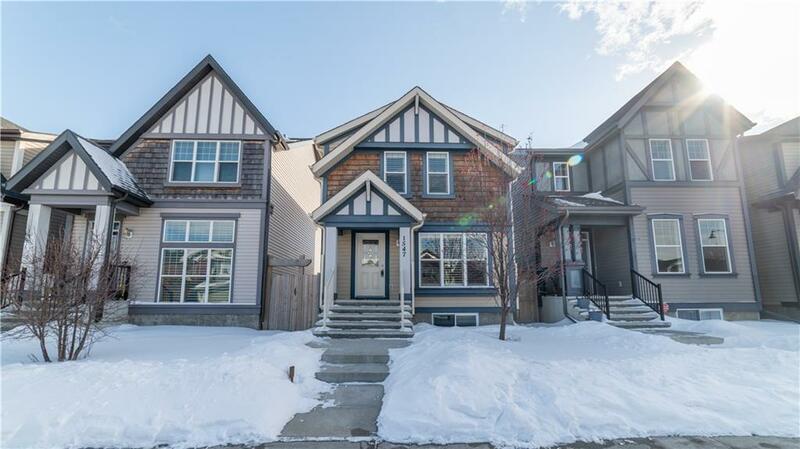 Description: The home at 1547 New Brighton DR Se Calgary, Alberta T2Z 0S9 with the MLS® Number C4232073 is currently listed at $369,900.